These days everyone has a website, so competition is fierce. How can you make your website stand out from all the others? 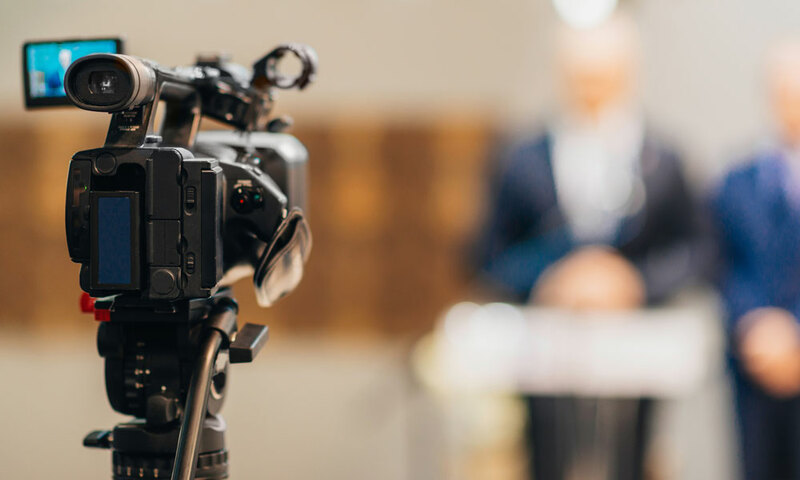 Adding a great video will increase the value of your site, make it interesting and more engaging to visitors and hopefully increase your sales as a result. 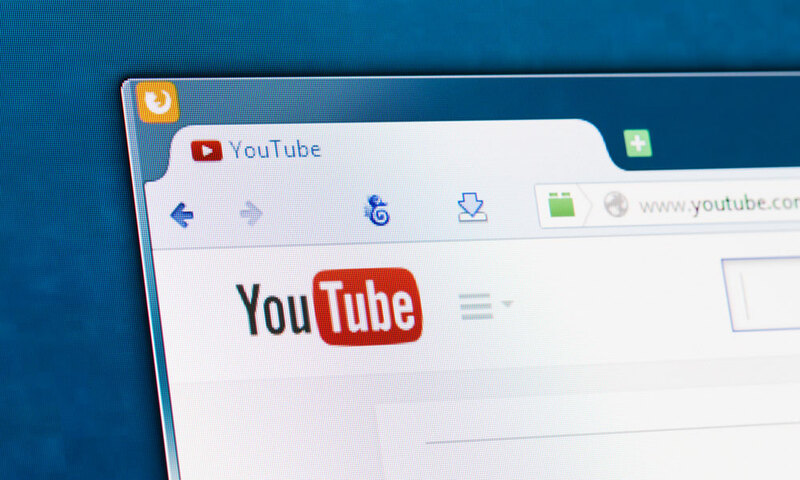 While it may be the biggest video sharing site on the planet, there are plenty of options other than YouTube. If you’re hoping to reach a much wider audience and make the most of your marketing, keeping this in mind is definitely a key to success.